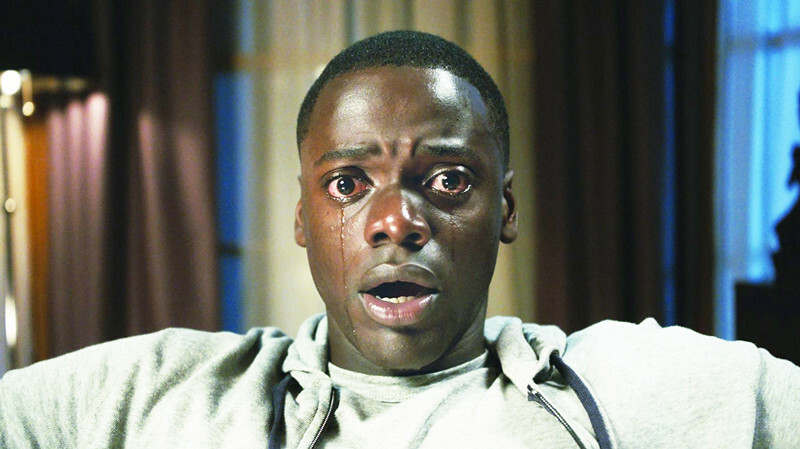 A social satire wrapped in a horror film, Get Out is written and directed by Jordan Peele and was a giant hit last year, taking in $251 million on a $4.5 million budget. Smartly addressing the problematic issues between white liberalism and black culture in America, Peele creates a potent metaphor for appropriation and a cracking good horror film at the same time. Jennifer Kent’s 2014 Australian horror film about the titular Babadook, a supernatural entity haunting a worn mother and her high-maintenance son, captured the attention of a small but passionate audience before reaching a wider breadth of horror fans with its release on Netflix. The Babadook is at once a supernatural monster movie with a unique creature design and a slow burn psychological horror film focused on the subtleties of a straining mother-son relationship. It’s astonishing what Kent accomplished with her modest budget and will forever stay a shining example that horror stories can have deeper meanings. A loving, stumbling homage to the iconic zombie films of George Romero, Edgar Wright’s Shaun of the Dead has since become a cornerstone of the horror-comedy subgenre. Kickstarting the fantastic Cornetto Trilogy and skyrocketing leading man Simon Pegg to fame, Shaun of the Dead played with the conventions of zombie cinema while simultaneously allowing Wright to flex his stylistic muscles. The script is quick and clever, the characters perfectly cast and the camera flourishes are hyperactive and unique. Shaun of the Dead is one of the bests for a reason. If you haven’t seen this film yet, stop reading and go turn it on. An epic in every sense of the word, The Wailing is a sweeping, disturbing and hellishly creative South Korean horror tale. 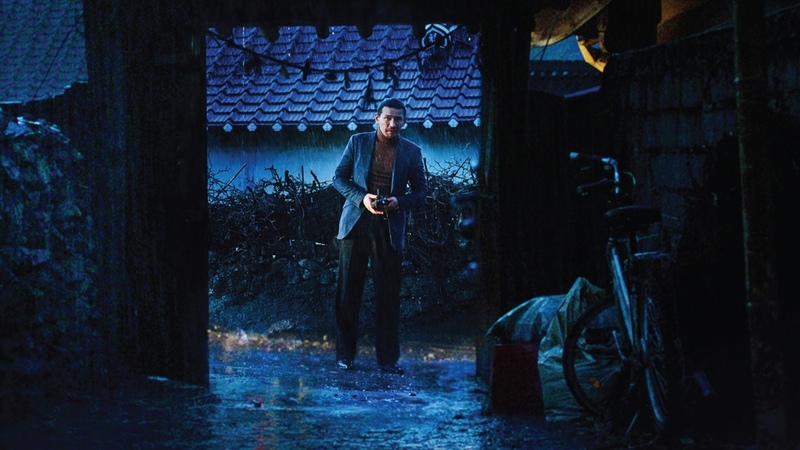 Taking place almost solely within a small South Korean mountain village, The Wailing slowly introduces the audience to an eclectic group of locals and their various potentially supernatural problems. The film paints an ambitious and brooding portrait of horror through gorgeous cinematography and an unpredictable “where exactly is the horror coming from” script. Don’t let the 156-minute runtime scare you off, if you are a fan of horror you owe it to yourself to watch this film. 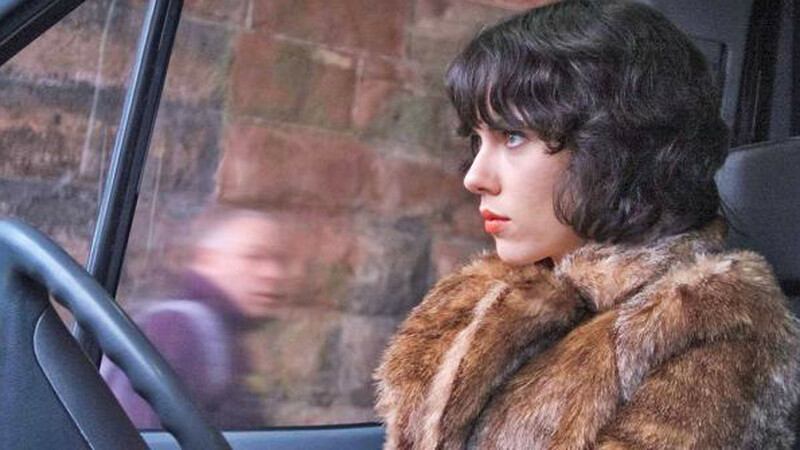 Sitting at the pinnacle of modern arthouse horror is Jonathan Glazer’s Under the Skin. The film is simultaneously grounded in reality, thanks to largely improvised scenes featuring non-actors, and unsettlingly foreign due to Scarlett Johansson’s otherworldly performance. The film often moves slow, taking its time to expand an atmosphere of melancholy and strangeness. Many might consider Under the Skin primarily a science fiction film, but it’s moments of pure skin-crawling unknowability and existential terror say otherwise. 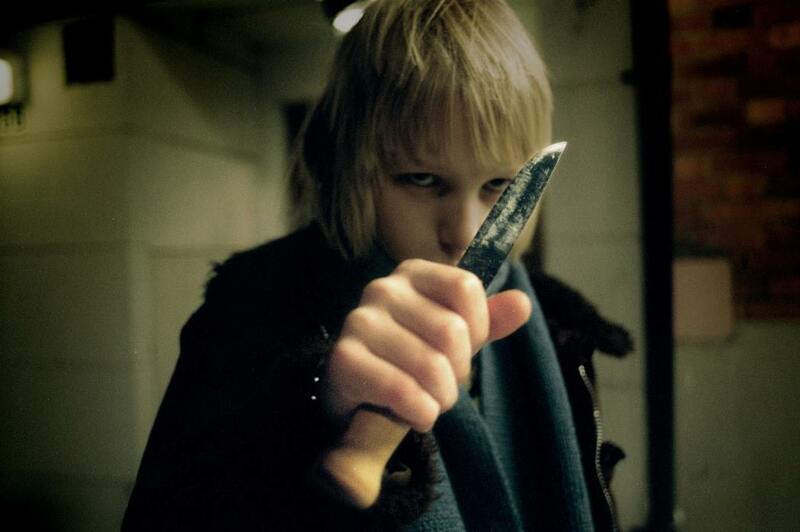 This Swedish horror film focuses on the budding friendship between a 12-year old boy and an apparently ancient vampire. One of the most deliberately artful modern films in the genre, Let the Right One In is a wintery tone poem of isolation, devotion and violence. The film spends most of its time within the gates of an apartment complex amidst a bitter Swedish winter: the cold blues contrast the inevitable reds just as the moments of silence are juxtaposed with eruptions of violence. There hasn’t been a vampire film quite as viciously delicate since and it’s a movie all film buffs should seek out. Danny Boyle’s British epic was a shot in the arm for the zombie genre upon its release. 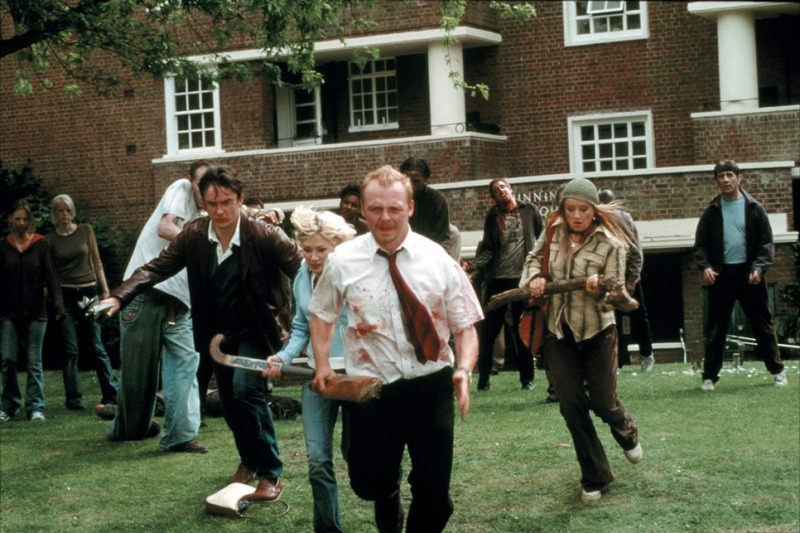 While not the first, 28 Days Later is surely the most popular film to feature zombies that didn’t rise from graves and shamble slowly, opting instead to sprint at a break-neck pace towards their prey. The film is full of instantly iconic imagery and propelled by Cillian Murphy’s bewildered lead performance. 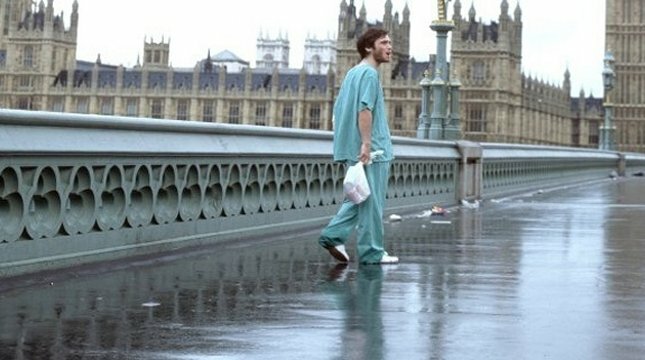 While the last act doesn’t work quite as perfectly as the rest of the film, 28 Days Later will go down as one of the greatest zombie films of all time and as a major contributor in making zombies what they are today. Slow, deliberate and delicious: The Witch is a modern horror masterpiece. Written and directed by Robert Eggers, the film is defiant in its pace and transcendent it its ability to crawl under your skin from the first minute to the very last. Before directing, Eggers got his start as a production designer and it shows: the sets and costuming are period perfect and were handcrafted with such a delirious attention to detail it can be shocking to behold. The cast fully commits to their roles and the film features stunning performances from all its young actors. The Witch is a posterchild for horror as an artform and an exciting calling card for a fresh new talent in the genre.